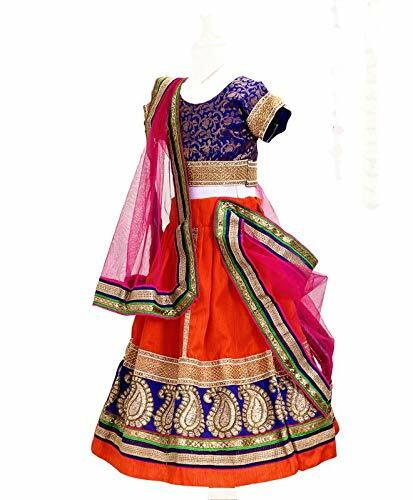 Free Size 14, lehenga length 14 fits to 6-12 months, Free Size 16, lehenga length 16 fits to 12-18 months, Free Size 18, lehenga length 18 fits 18-24 months, Free Size 20, lehenga length 20 fits to 2-3 year, Free Size 22, lehenga length 22 fits to 3-4 Years, Free Size 24, lehenga length 24 fits to 4-5 Years ,Free Size 26, lehenga Length 26 fits to 5-6 years, Free Size 28, lehenga length 28 fits to 7-8 Years. 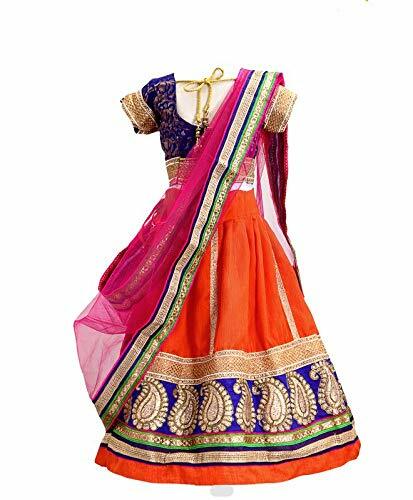 Free Size 30, lehenga length 30fits 10-11 Years,. 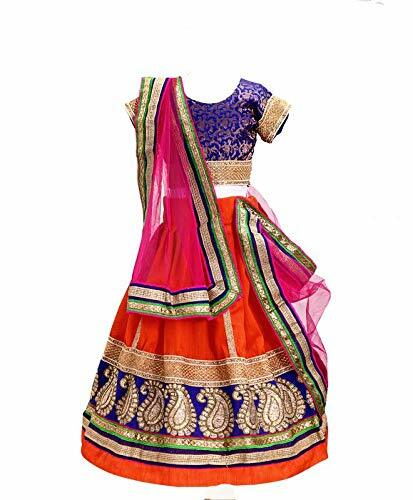 Free Size 32, lehenga length 32fits to 13-14 Years. 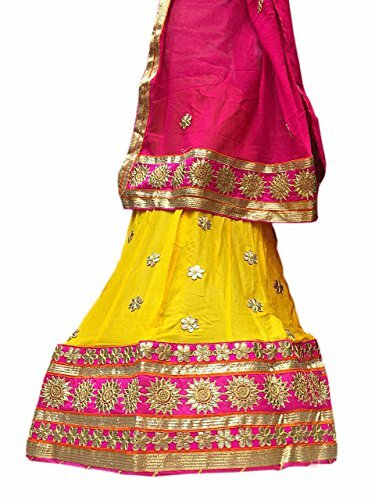 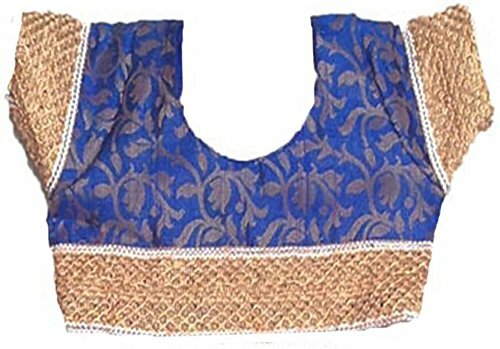 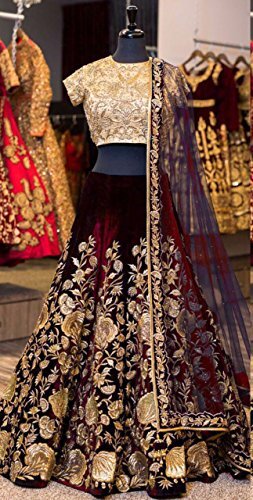 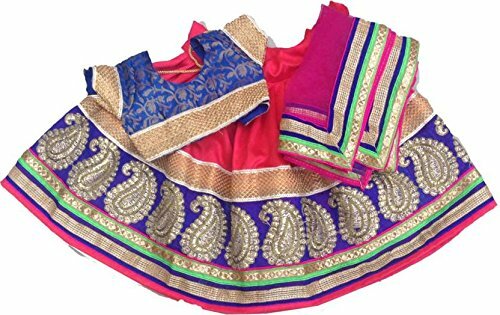 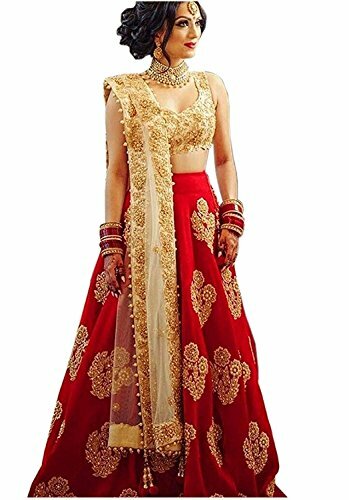 , Free Size 36, LEHENGA LENGTH 36 fits to 16-17 years,Free Size Large fits to Adult , lehenga length 40′(ADULT, PADDED BLOUSE Free Size 40). 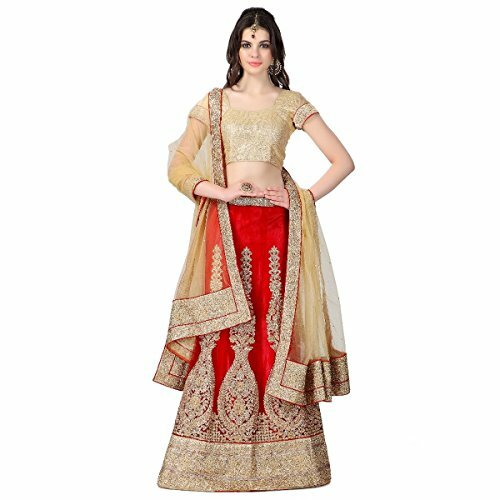 This lehenga choli features an elegant design.